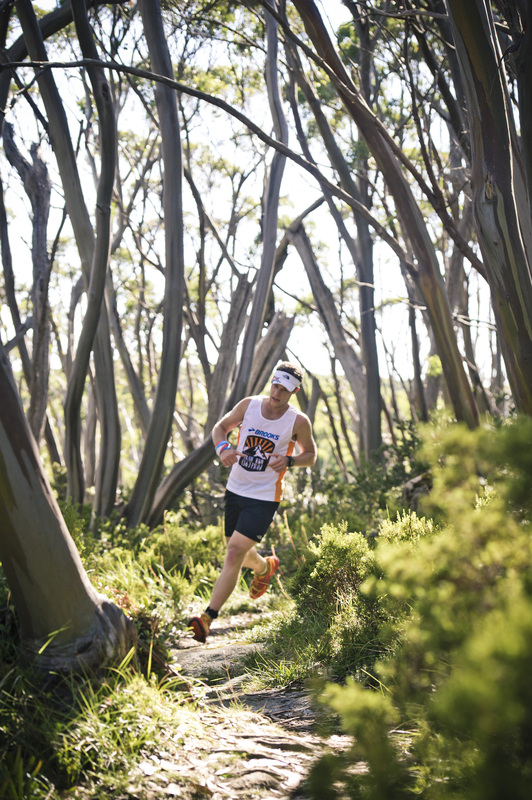 Trail running enthusiasts of all levels will conquer the Mount Baw Baw peak at the fourth annual Baw Baw Trail Run Festival on March 12 and 13. The Baw Baw Trail Run Festival is designed to cater to runners of all level with races to suit everyone from the seasoned marathoner to the enthusiastic newcomer. The first day of the festival will see participants taking on the iconic marathon course from Mount Baw Baw Alpine Resort to Mount Erica car park across the Baw Baw National Park and back again. Those tackling the half marathon will run from the resort to Mount St Gwinear and back to the village. Day two will kick off with a 12 kilometre race beginning at the Mount Baw Baw Alpine Resort and climbing to the summit of Mt St Gwinear. The whole family can get involved with a three kilometre race to the summit of Mount Baw Baw and even kids as young as five can enter a one kilometre village run. The weekend will be rounded off with a trail running workshop covering running gear and nutrition. “The Baw Baw Trail Run Festival embraces the lifestyle and culture of trail running. It brings people together to share tricks and tips on how to improve your technique so that ultimately you leave the festival as a better and more confident trail runner,” said event organiser, Paul Ashton. “Mount Baw Baw is so beautiful at this time of year. 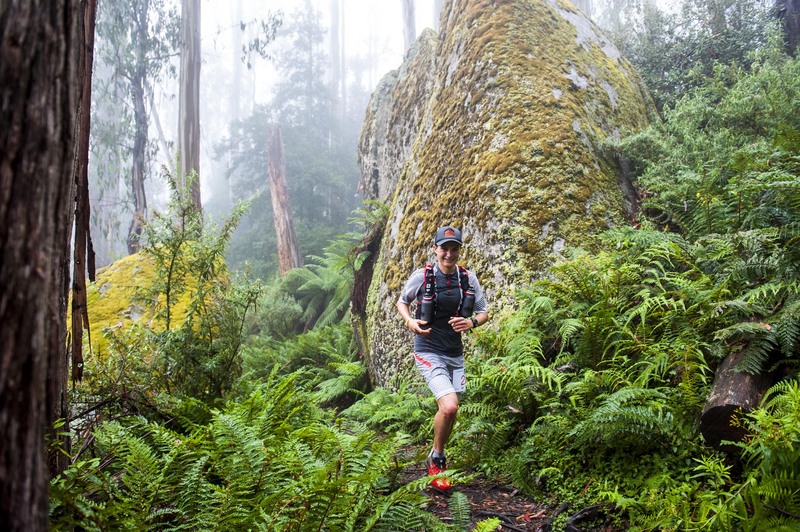 It really is an amazing experience to run the alpine trails, breath the clean crisp air, and be surrounded by Gippsland’s beautiful alpine environment,” said Paul Ashton. Competitors can turn the weekend into an alpine getaway with affordable self-catering accommodation, which is available on the mountain. Runners will be able to enjoy the benefits of having comfortable lodgings to rest and recuperate in all with close proximity to the finishing line. Also on mountain is the Village Restaurant, serving local seasonal produce for breakfast, lunch and dinner over the weekend.